Your story is made up and so is mine. All stories are made up. The question is WHO is making up WHAT? Next time you have 56 uninterrupted minutes, treat yourself to this inspiring interview of Patrick O'Neill by the irrepressible Gail Larsen, author of Transformational Speaking and all around bright light. Big thanks to Peter Blum for the heads up. Awesome idea! So easy to do. 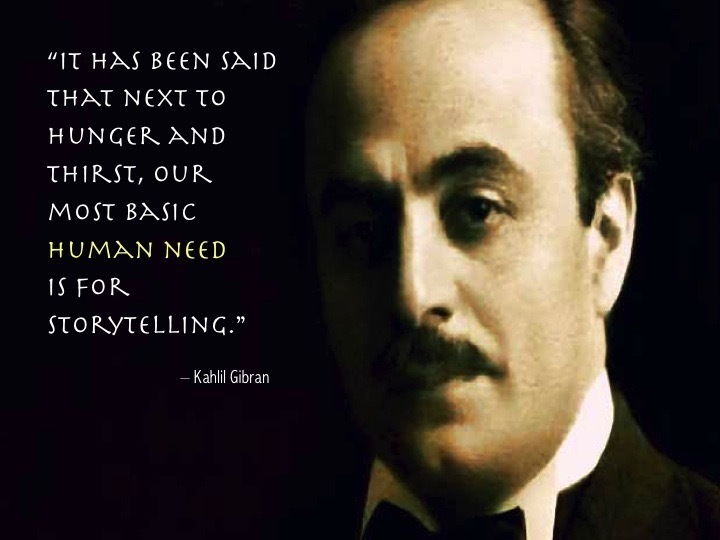 All about the power of story.